Each state has its own way of dealing with criminal files. South Dakota expungement is merely a ‘sealing’ of the files. Sealing means that the files are only accessible by court order. The purpose and intent of this process in South Dakota is relieve the individual from any unfair judgment that would otherwise be passed if the criminal record where available to everyone. 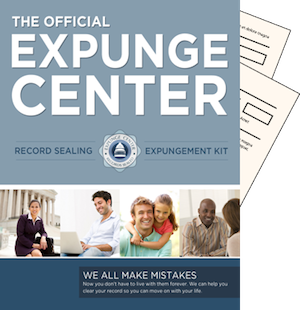 To expunge record South Dakota, or in the case to seal it, an individual needs to go through the “expungement” process. Luckily, our SD expungement kit has all the forms and guidance needed for this state in order to achieve a successful seal of record. Taking our eligibility test is the first step. When petitioning to remove a record in South Dakota the petition needs to clearly identify which files are to be removed. At the same time, if that person wishes to have the court records sealed, that motion must also be stated. A motion of expungement is considered to be a civil filing. That means it is the beginning of a new and separate civil case. Since this is a new case, there will be civil filing fees along with a civil case filing statement required. These motions will be served upon the acting prosecuting attorney at the time of the violation or crime. It must be the person who was in authority to prosecute the charges if no information or indictments were ever filed. House Bill 1105 was signed into law in 2010. There are only a few South Dakota laws that govern the process of dealing with criminal files. Under some circumstances, even if none of these laws apply to you, there are options for you to help clean up your record. Many times it is the courts that hold the authority to make the order to remove your files. Consulting with a qualified criminal attorney can help you determine if you would qualify. and anyone who may have completed all probationary terms successfully. 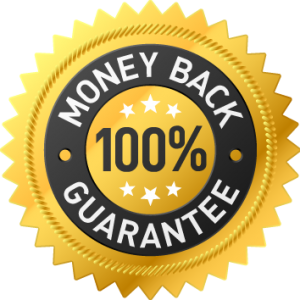 Additionally, any time a conviction is reversed or dismissed, then the State Forensic Laboratory is required to destroy all of your DNA records as well as any related evidence from the database. and anyone who may have completed all probationary terms successfully. then you can be legally restored to your former legal status within South Dakota. ● Class A, B, 1, or 2 Felonies. ● Convictions Involving Any Felony Sexual Assaults. ● Misdemeanors Involving Crimes of Moral Turpitude. The courts will usually allow for any other kinds of records associated with criminal files to be removed. This includes investigative reports, police files, and various other reports that lead to the conviction. The process carries over into the files related to the correctional facility or detention center as well as court documents related to each case. Under certain circumstances even if the probationary period has not been completed, but the sentence is completed and all fines paid, some jurisdictions will still allow a defendant to petition for probation modification. The judge will then determine the merits of the petition and if it warrants lessening the probationary period.